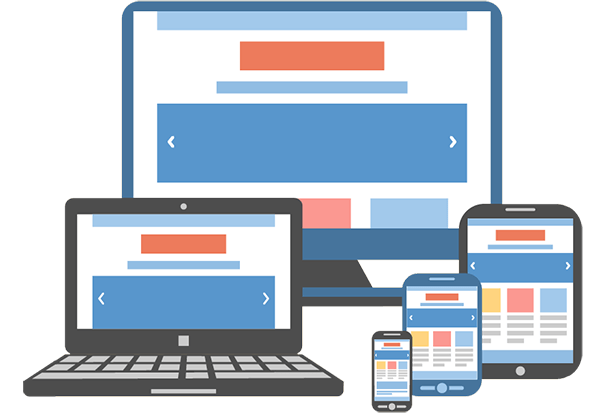 Micro Mobile site so that your sites load easily and do not consume excess phone memory.Easy navigation and simple architecture of your mobile web pages.Compatible with Nokia, iPhone, lackberry, HTC, Samsung, Micromax, LG, Motorola, etc. Creating conventional website & then separate mobile website is costly affair. It’s time consuming and also extra effort in maintaining both the sites. The responsive website cost’s extra 25% but it worth going for it. 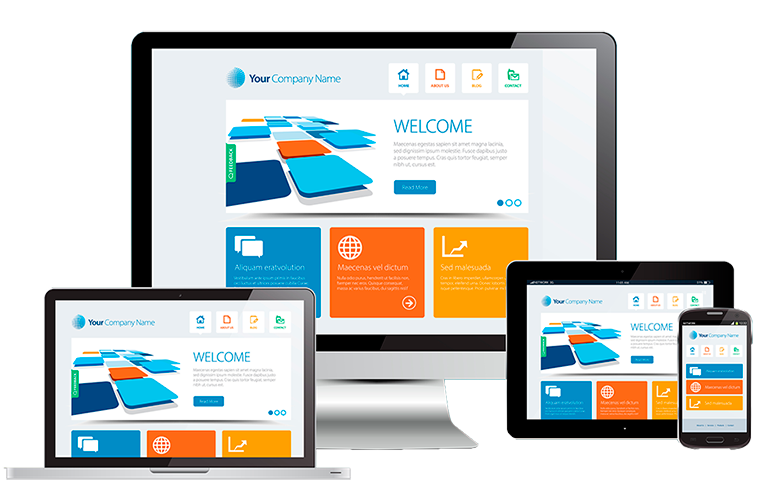 In long term investing in responsive website design is the smartest decision. Over 70% of mobile device users expect sites to load as quickly on their cell phone as their computer or desktops. Therefore, we are providing amazing Responsive Web Designing Services through our dedicated designers and developers that can create a responsive web design for your business.